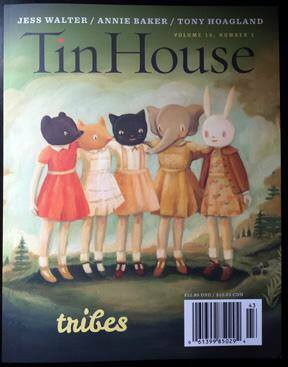 I have a new story, “The Insincere House”, in the new fall issue of Tin House. I couldn’t be more excited. The issue features fiction and essays by some favorite writers: Jess Walter, Roxane Gay, Tayari Jones, Alice Sola Kim, Matthew Specktor–it’s amazing. And it has this beautiful cover, too. Copies are in stores now. 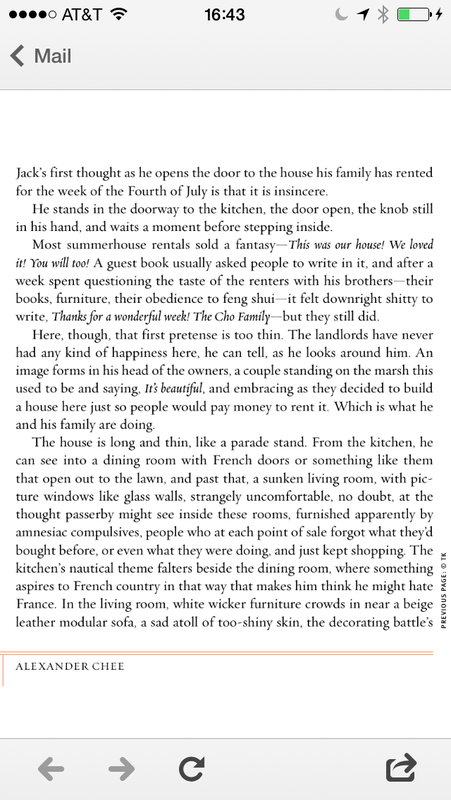 For a glimpse of the first page of my story, click the more button.